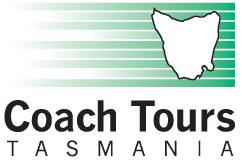 Coach Tours Tasmania offer Day Tours ex Launceston. 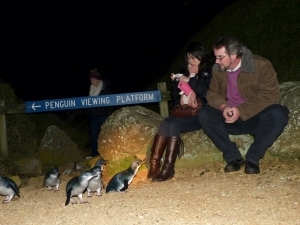 Choose from tours including Cradle Mountain, Bay of Fires, Wineglass Bay, Tasmanian Food and Wine and Penguin Tours. We also offer private charters for small groups that wish to visit places within easy reach of Launceston, Including but not limited to, Hobart, MONA, Salamanca, Tamar Valley Wineries, Tasmanian Devils, Tasmanian Wildlife, Historic Tasmanian Estates gardens, Cradle Mountain transfers and more. Look no further for a tour company. One of the best I’ve been on. A absolute must!! 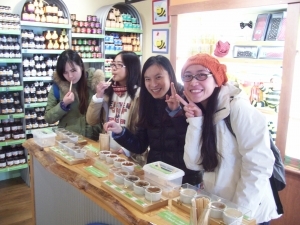 The best tour in Tasmania! We had wonderful times although it’s just three days. David is wonderful! 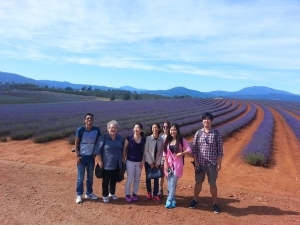 We love our Tasmania experience with him! Fantastic Day, David is amazing and full of so much local knowledge, one of the best tours I have ever been on. “Periwinkle” Dave, you have the past two days given us a lasting, never-to-be-forgotten experience of Tasmania. You have blessed Deb and I with your knowledge of history, which is outstanding, giving us an insight to an amazing self-sufficient and innovative Tasmania. 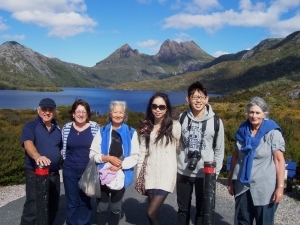 Yesterday at Cradle Mountain you provided us with the exhilarating experience of climate, fauna, flora, food, community and culture. 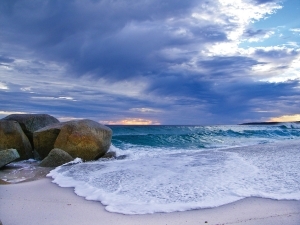 Today….Patypus, Lavender, cheese, oysters, Tasmanian scallops, sun, sand, surf, colour, community spirit and culture again. Big time! Your patience, time, professional and personal service will be shared. PS. “Dev” thanks you too! David a huge thank you from our group of Sydney visitors for making our Launceston winery day tour such a fabulous success. Your customer service and care was outstanding and we all appreciated your advice, generous hospitality and support during the day to ensure that we made the most of what Launceston wineries had to offer. Hope to see you again in the future as we have other friends here keen to do the same. 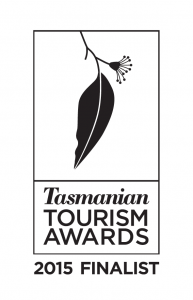 What a fantastic way to explore the best of Tassie! thanks Dave, will see you next time. David is a super nice guy. 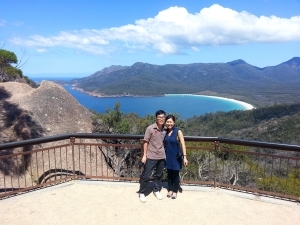 It is awesome to explore Tas with him!